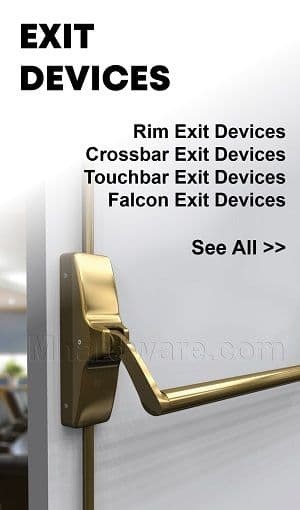 High Quality Door Lite Kits sold by TMHardware.com. Trademark Hardware distributes the full line of Activar Air Louvers and Lit Kits. Please contact us at 845-388-1300 with any Activar requests and we will get you a quote right away. 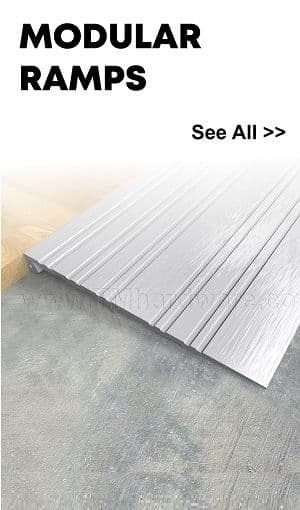 Activar Glazing WS, 1/4" WireShield Glass, Fire Rated, Safety Rated, up to 48" x 96"
This wireshield glazing is 1/4" thick wired glass, and is both fire rated and safety rated for vision lites in wood and metal doors. The glass is compatible with the vision lite frames VLF, VLFEZ and VSL. Available in many sizes. This PAK is a vision lite kit complete with a choice of a slimline or beveled frame and a choice of 1/4" thick wireshield or tempered glass (glazing). The frame is a 20 gauge CRS frame with a mineral bronze powder coat finish. The PAK is available in many sizes. This PAK is a vision lite kit complete with a choice of a slimline / beveled frame and a choice of 3/16" thick kerashield FRF / pyran platinum F glass. The frame is a 20 gauge CRS frame with a mineral bronze powder coat finish. The PAK is available in several sizes. Activar Vision Lite Kit VISTAMATIC, Privacy Glazed Secure Vision Panel, For 1-3/4" Doors, 1/4" Clear Tempered Glass Panes, up to 48" x 96"
This model is a privacy glazed secure vision lite kit compatible with 1-3/4" thick doors. The frame is a 20 gauge CRS frame and comes in all standard powder coat finishes. The vision lite has a sealed unit of 11/16" with multiple panes of 1/4" clear tempered glass. Available in many sizes and finishes. 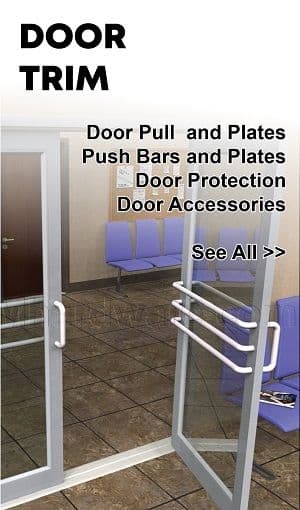 Activar Vision Lite Kit VLFIGHRC PAK, Hurricane and High Wind Velocity, For 1-3/4" to 3" Doors, Complete with 5/16" Glass, up to 30" x 60.5"
This model is a vision lite kit compatible with 1-3/4" to 3" thick doors, and recommended for applications requiring safety from wind-borne debris. The vision lite comes complete with a 5/16" thick glass configuration that is made of 2 heat strengthened glass lites that measure 1/8" each and are separated by an inerlayer. Rubber is applied to all openings in the vision lite to ensure maximum protection. The vision lite kit is available in many sizes and finishes. 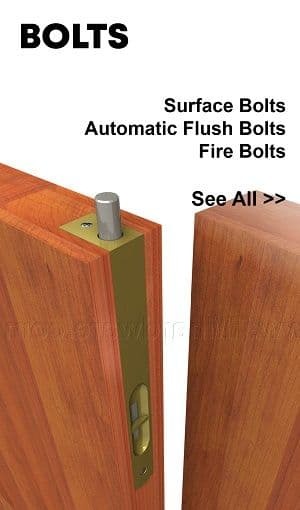 Activar Vision Lite VLFIG, Square Profile, For 1" to 3" Doors, For 5/16" to 1-11/16" Glass, up to 60" x 104"
This model is a standard, square profile vision lite compatible with 1" to 3" thick doors. The vision lite is an 18 gauge CRS frame and is for 5/16" to 1-11/16" thick glass (glass is not included). Available in many sizes and finishes. 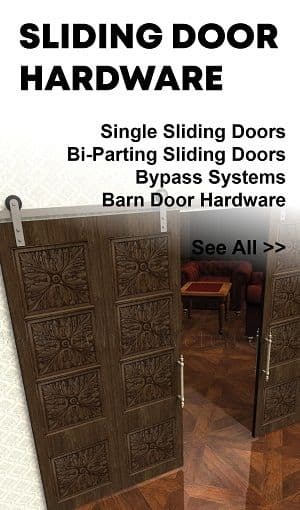 Activar Vision Lite VWL, Wood Veneer Frame, For 1-3/4" Doors, For 3/16" to 1/4" Glass, up to 60" x 77"
This model is a slimline, beveled, wood veneer vision lite compatible with 1-3/4" thick doors. The vision lite is a 20 gauge CRS frame and is for 3/16" to 1/4" thick glass (glass is not included). 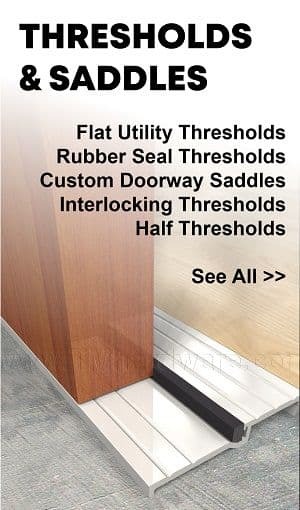 Available in many sizes and wood veneer finishes. 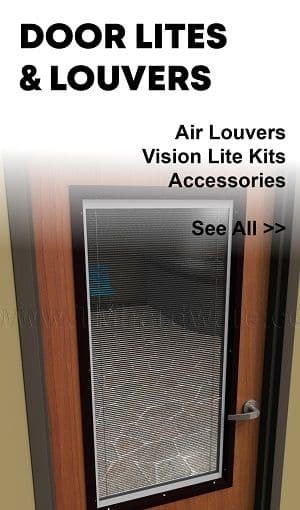 Vision Kit PDVSL, Slimline Low Profile Beveled Frame with Privacy Door, 1-3/4" Doors, Glass up to 1/4”, up to 12" x 35"
Activar PDVSL is a Standard, Multipurpose Low Profile Vision Lite with a Metal Privacy Door. 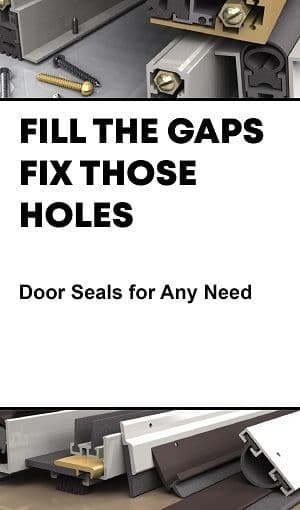 The Door is held securely in place in either Open or Closed Position with Magnets.This frame is compatiable for 3/16"- 1/4" glass (glass not included). Available in many different finishes and sizes. Activar Vision Lite Frame model is a Standard, Multi-Purpose Square Profile Vision Lite, compatible with glass up to 1/4” thick (glass not included). 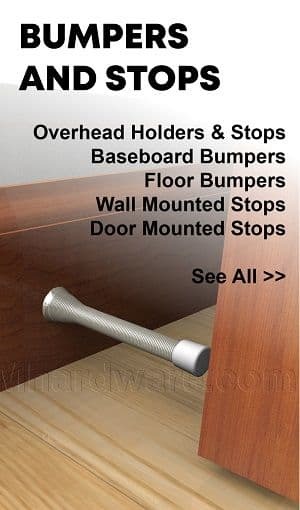 Applied with Thru-bolt mounting on 1-3/4" thick wooden or metal doors. Available in many sizes and finishes. Activar VLFEZ model is a Self-Attaching, Beveled Vision Lite frame, comptiable for 3/16” to 1/4” glass (glass not included). 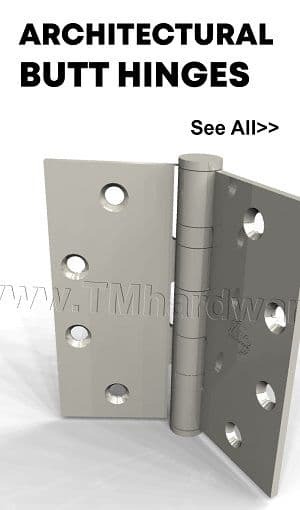 Installed with Single Side Fasters for Fire Rated Doors. 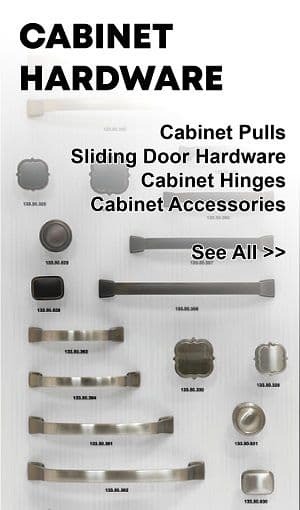 Available in many different finishes and sizes. 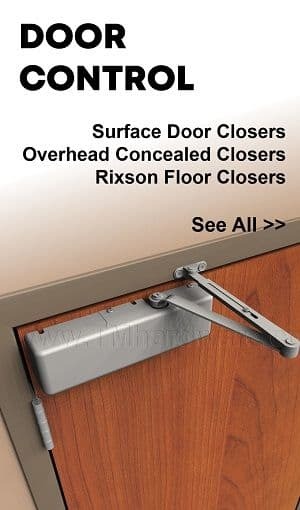 Activar VLFEZIG is a beveled Vision Lite frame, compatiable for 5/16" - 1-11/16" glass (glass not included).This vision frame features single side fasteners and a continuous glass retainer, it has an Easy-Install frame and is for doors that are up to 3" thick. 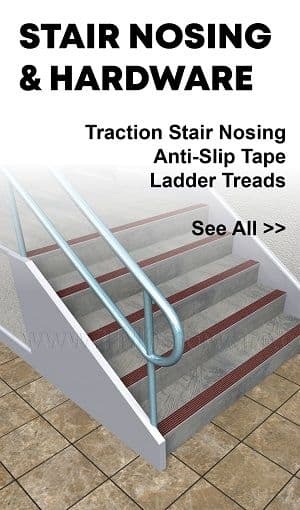 Available in many different finishes and sizes. 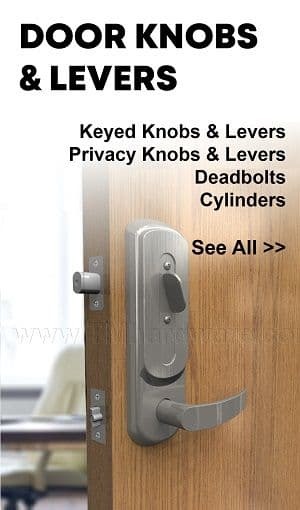 Vision Kit VLFR, Standard Round Frame, Thru-Bolt Mount, 1-3/4" Doors, Glass up to 1/4", Up to 5' Dia. Activar Vision Lite Frame model is a Standard, Multi-Purpose Round Vision Lite, compatible with glass up to 1/4” thick (glass not included). 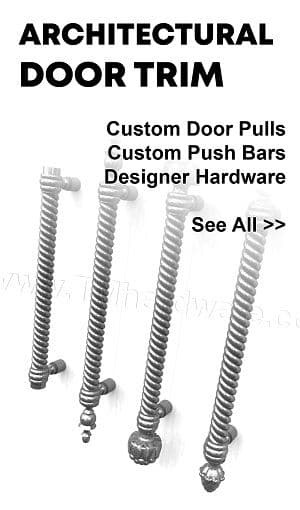 Applied with Thru-bolt mounting on 1-3/4" thick wooden or metal doors. Available in many sizes and finishes.